Looking for love in all the wrong places? Why not consider this love…. Greater love hath no man than this, that he would lay down his life for a friend! …… Come, see a man, which told me all things that ever I did: is not this the Christ? If you are a faithful reader, I hope you find a sweet spirit of worship as you read and listen. If you have never stopped in on ‘a word from malachi’ and do not know this Blessed Savior… please consider His gracious love. Peace in the lovely name of Yeshua. VATICAN CITY (Reuters) – The Vatican’s newspaper has finally forgiven John Lennon for declaring that the Beatles were more famous than Jesus Christ, calling the remark a “boast” by a young man grappling with sudden fame. The comment by Lennon to a London newspaper in 1966 infuriated Christians, particularly in the United States, some of whom burned Beatles’ albums in huge pyres. “The remark by John Lennon, which triggered deep indignation mainly in the United States, after many years sounds only like a ‘boast’ by a young working-class Englishman faced with unexpected success, after growing up in the legend of Elvis and rock and roll,” Vatican daily Osservatore Romano said. The article, marking the 40th anniversary of the Beatles’ The White Album, went on to praise the pop band. “The fact remains that 38 years after breaking up, the songs of the Lennon-McCartney brand have shown an extraordinary resistance to the passage of time, becoming a source of inspiration for more than one generation of pop musicians,” it said. 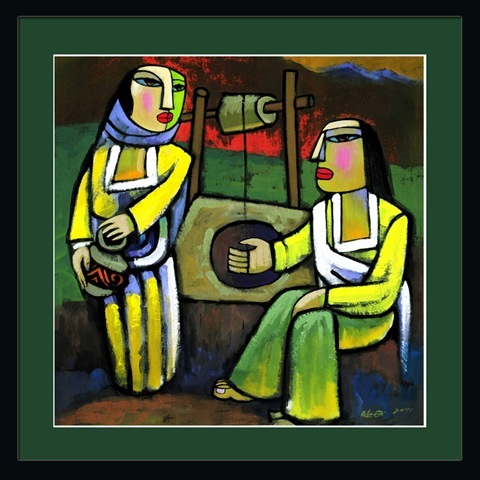 The events of the Apostle Paul’s third missionary journey are recorded in the Acts of the Apostles. In the 19th chapter, we find he spent 2 years in Ephesus preaching the gospel, healing those with physical infirmities and those possessed of demons. The Spirit of God was doing a mighty work. This reminds me of what took place in America and South Africa in 1966, when John Lennon made a comment to a British reporter that…. “Christianity was dying and that The Beatles were “more popular than Jesus now”. 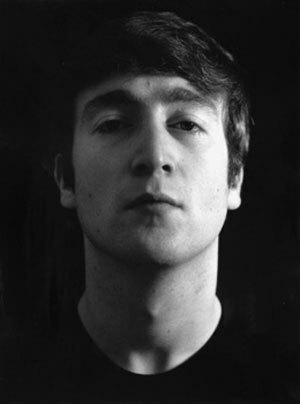 Under tremendous pressure from the American media, Lennon apologized for his remarks at a press conference in Chicago on August 11, 1966. One can not know for certain, but it would stand to reason that Lennon’s apology came from a marketing perspective instead of a true spirit of repentance. “sounds only like a ‘boast’ by a young working-class Englishman faced with unexpected success”. Which one of us are not guilty of making stupid comments at that age? So the statement on forgiveness that the Vatican has made public some 42 years after the comment was made is quite admirable from a biblical perspective. Peter came to Jesus asking…..
Clearly from Christ’s admonition to Peter we can see He wants us to forgive those who do us wrong or sin against us. It the way of the Master, my friend. What we don’t need to confuse here, is that what the Vatican has done is nothing more than what Christ has exhorted all of His disciples to do… and that is to manifest a forgiving spirit. And that not in word only, but in deed. The fact that the Vatican has forgiven John Lennon for a comment made over forty-years ago may be admirable but is not the crux of the matter. What is paramount is whether John Lennon has found forgiveness by the Christ? One can rest assured and find comfort in the fact that no matter how gross the sin or how violent our words against Him, Christ desires that we all come to repentance. His longsuffering is vast and He will abundantly pardon, but there MUST be repentance. There is one thing that one does not have to ‘imagine’… there is life after death, and that it is appointed unto man once to die, and after this the judgement.